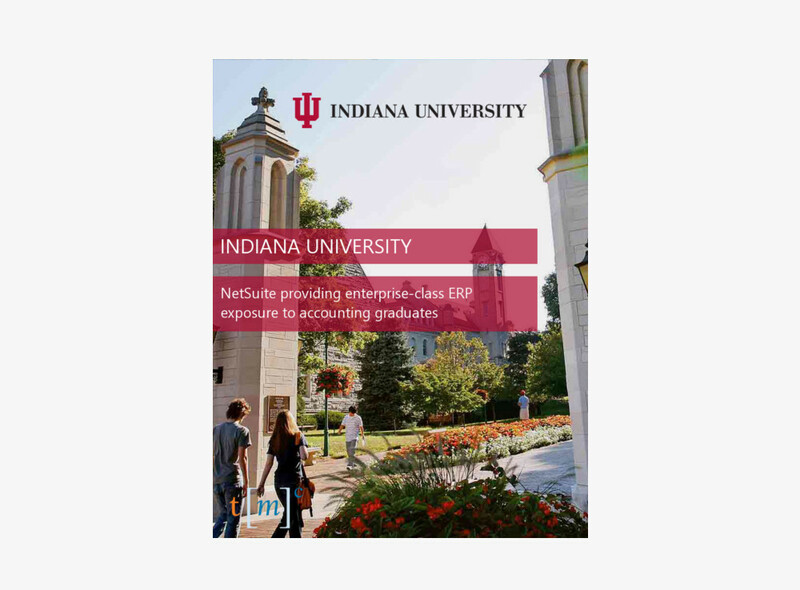 Spend more time securing grants and performing effective management—and less time dealing with technology and processes. 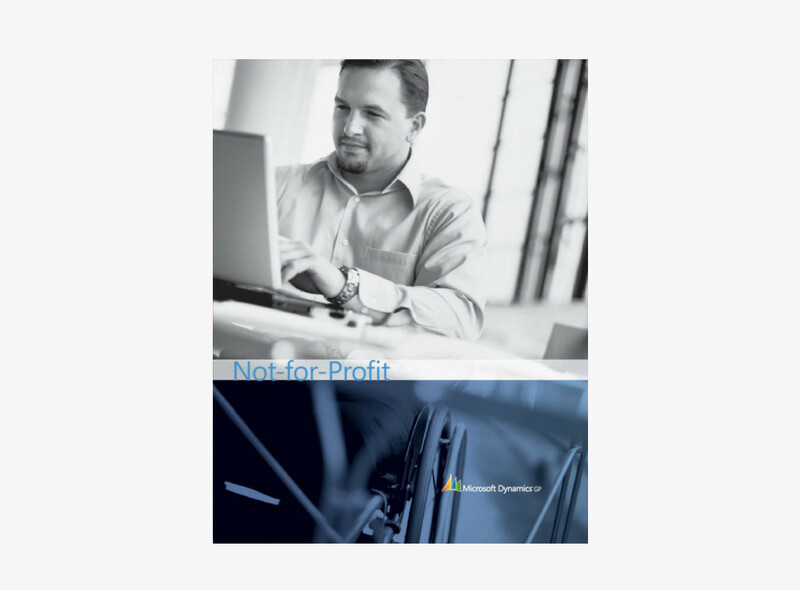 Microsoft Dynamics GP supports non-profit organizations by providing software tools and extensive business management capabilities. Microsoft Dynamics ERP is a fully integrated solution that helps you better manage four critical elements for public-sector and non-profit agencies: grants, funding, encumbrances, and commitments. 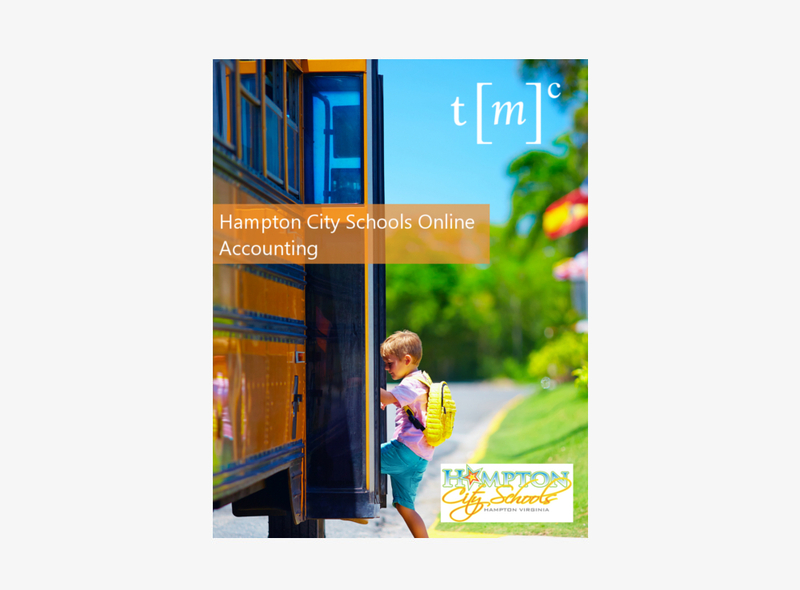 With this solution, you can easily access and cross-reference data, automate tedious operations and administrative processes, and provide timely reports to run your organization more effectively. Assign users, projects, and general ledger accounts. Prevent overspending with automated warnings. Automatically summarize your organization’s important data. Track encumbrances to ensure that total actual expenditures do not exceed the appropriations. Add committed purchases to financial reports. Want to know more about Non-Profit ERP solutions?